Discussion in 'Gear For Sale / Trade/ Wanted' started by gogolXmogol, Feb 1, 2016. Brief & Accurate Description of gear/guitar: Original made in Japan Boss DD-2 digital stereo delay (blue label) in near MINT condition. 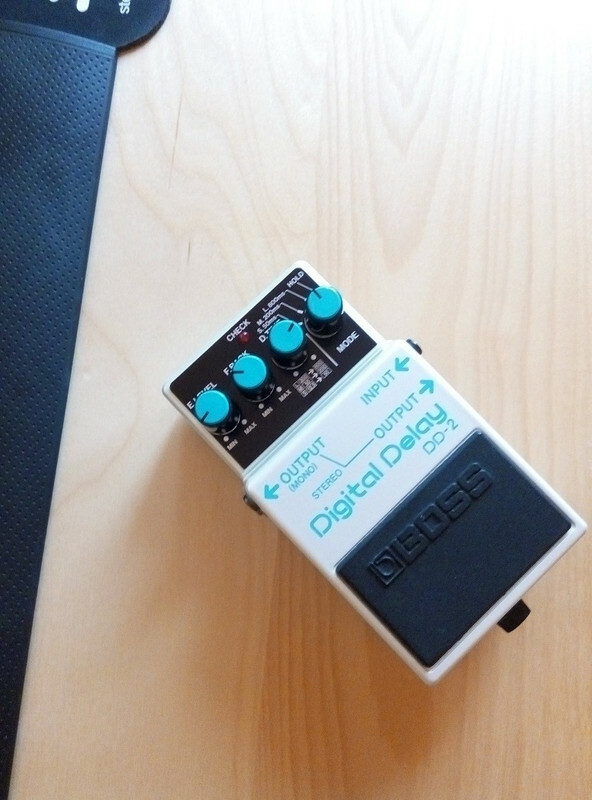 Up for sale the legendary stereo digital delay - Boss DD-2 (blue label) in near MINT condition (Made in Japan). The original blue sticker label came off due to mounting the pedal on my pedalboard and using velcro tape, but I still have it if you desire to put it back on the pedal. No scratches or dings, everything is perfect and working order like it has been released just yesterday. 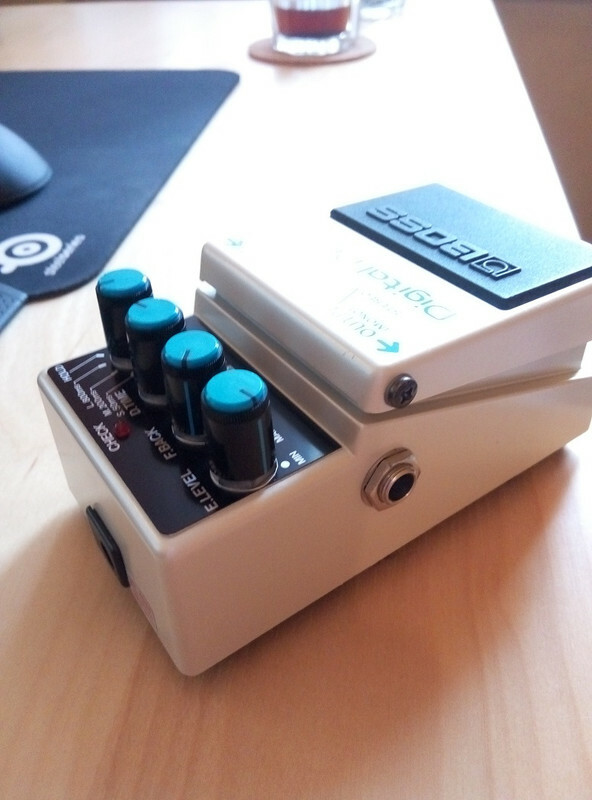 The pedal is VERY clean it has been in my collection for quite some time without any actual use so I decided to sell it. 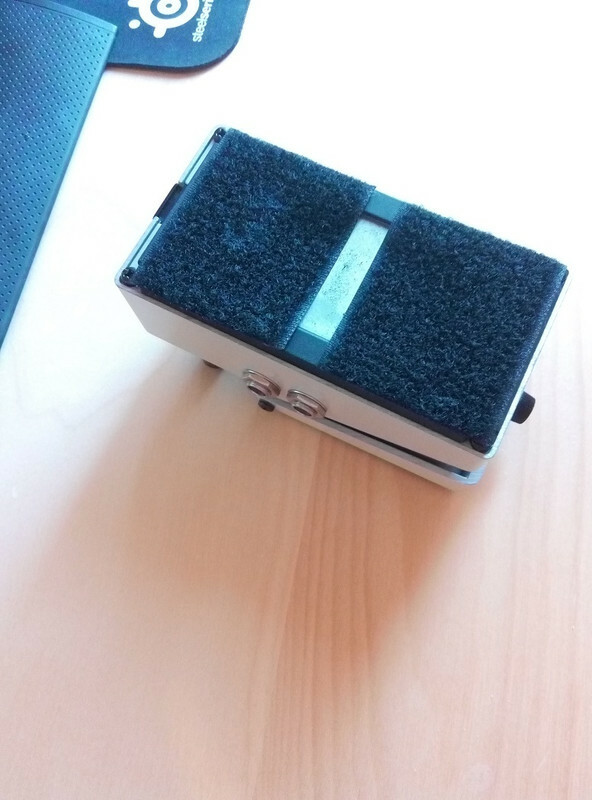 The pedal is really a great deal used by many artists including Tom Morello, David Gilmour, etc. 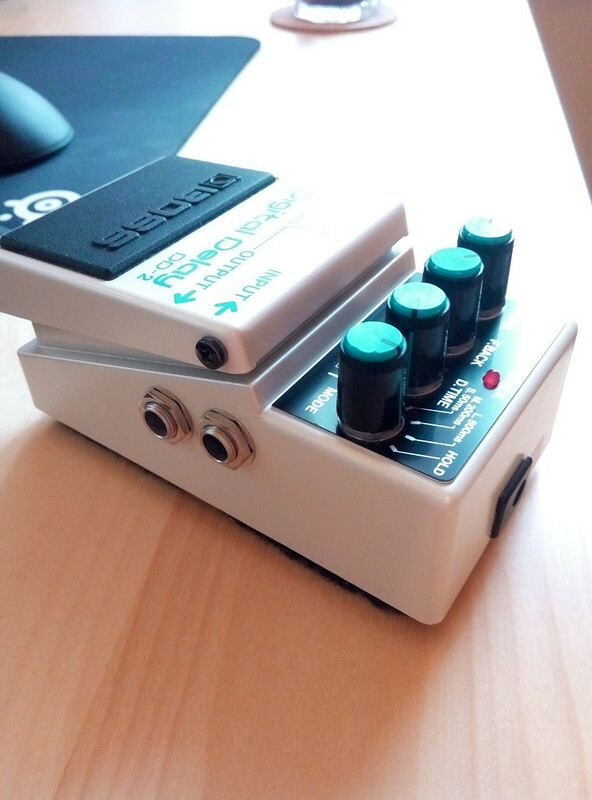 Pretty much the most famous delay pedal. P.S. Shipping is from Russia, so please expect about 2 days handling time and up to 2 weeks of EMS Express worldwide courier delivery. I pack everything very well Let me know if you have any questions regarding the item or need more pics. 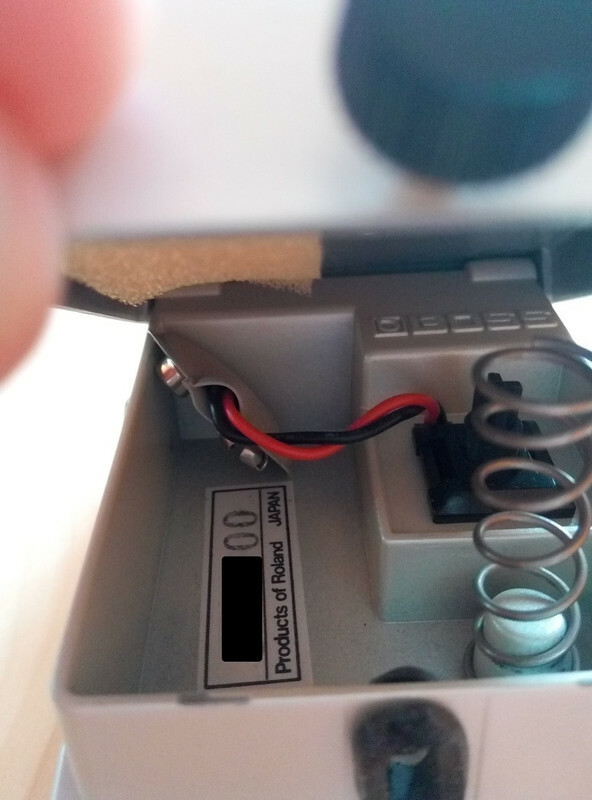 Why hide the serial number?